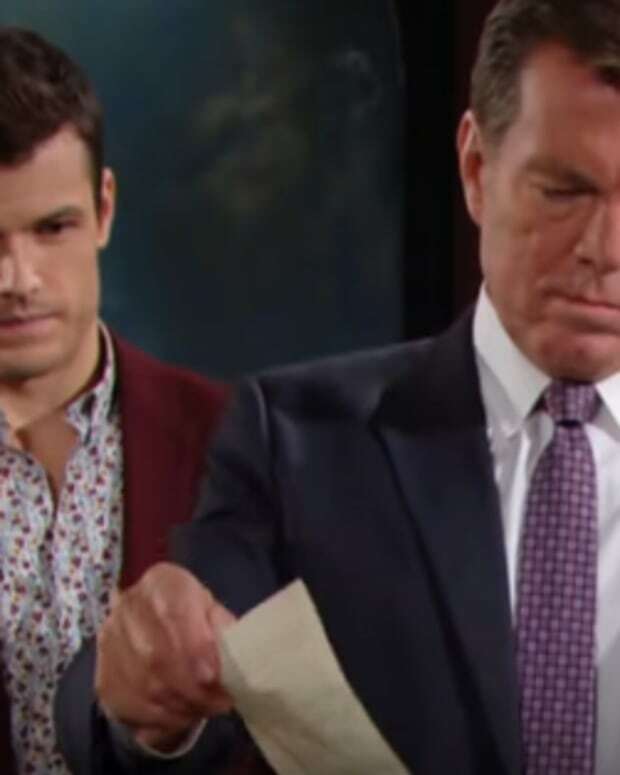 Kyle&apos;s (Michael Mealor) none too happy on The Young and the Restless. 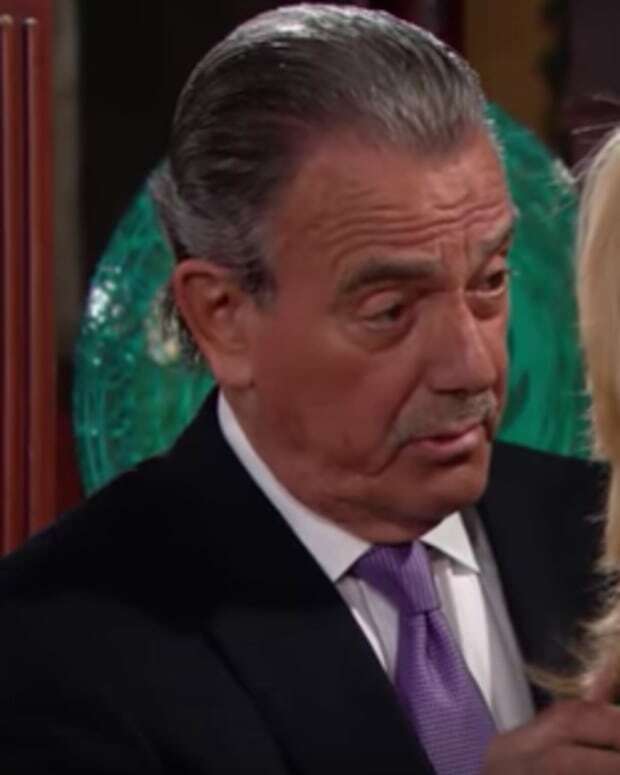 He has to contend with Summer&apos;s (Hunter King) unannounced return to Genoa City. Jack (Peter Bergman) questions Kerry (Alice Hunter) if he&apos;s the right man for her. Billy&apos;s (Jason Thompson) alarm bells go into overdrive when he learns that Katie may have been kidnapped.